Perhaps you are new to the island or renting your new home, perhaps you are Landlord looking for a solution for a tenant who wishes to have the property furnished or you could be a Landlord/Homeowner looking to stage a home for sale or rent. 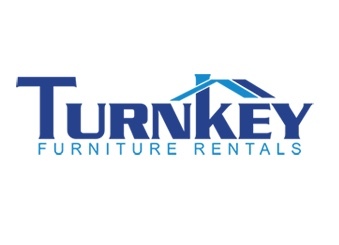 Turnkey Furniture Rentals maybe just what you are looking for. Turnkey Furniture was founded in 2016 by Justin Moura. Working with his family business at Moura & Associates (now Keller Williams Bermuda), he saw a demand from tenants looking for furniture rental - especially if they were unsure how long they would be renting the property for or were new to the island. Justin set out to source quality, attractive furniture and other home essentials and rent them out at a reasonable rate. 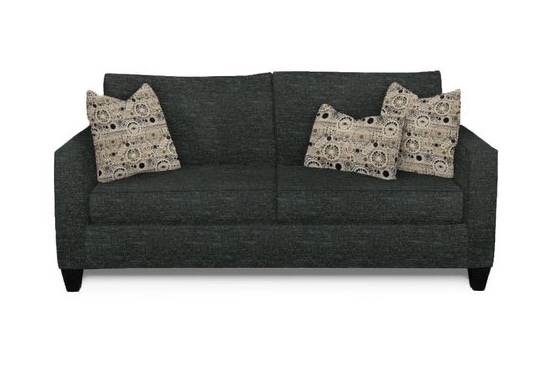 As an example of the competitive pricing Turnkey can offer clients - An Elbow Beach living room set (sofa pictured below) is $165 per month and includes 1 sofa, 1 loveseat, 1 cocktail table, 2 end lamps and a rug - you can also add in a 32” LED TV for and additional $35.00. Bedroom sets start at $155 per month including a bed, dresser, mirror, nightstand, 2 lamps, a mattress and pillows (Clearwater Beach Bedroom set pictured below). Dining room sets are from $50 per month including a dining table and 4 chairs. Turnkey assemble all the furniture, deliver and pick up with a minimum rental period of just 3 months. There is also the option to purchase new furniture through a ‘Rent-to-Own’ program - with a wider selection of furniture available than on the website - contact Turnkey for further information on this.